Perfect for a student team. 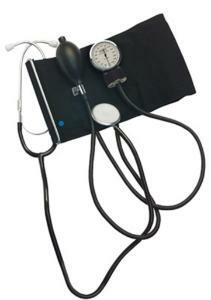 An attached stethoscope allows for more consistent readings and placement for students for training purposes. 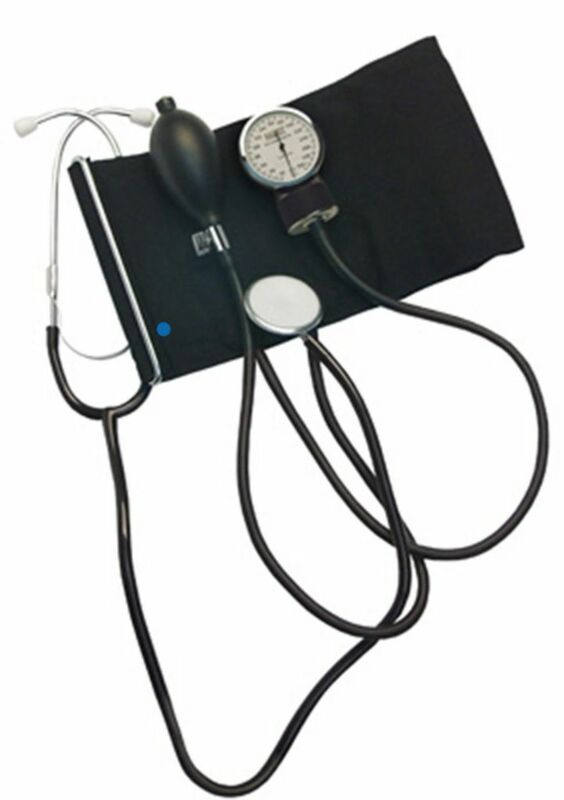 Delivery information: The set includes a no-pin, aneroid sphygmomanometer, a self-adjusting cuff with gauge holder, and an attached high-sensitivity nurse stethoscope. 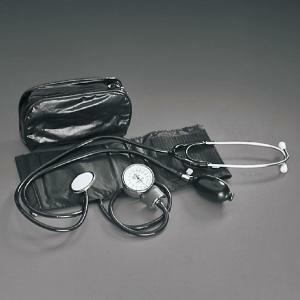 All items are supplied in a convenient vinyl storage case.